Family photography is everything. It is about storytelling and capturing the love, emotion and the bonds we share. It is knowing that childhood is so fleeting and cherishing every milestone from tiny tots, to growing up. 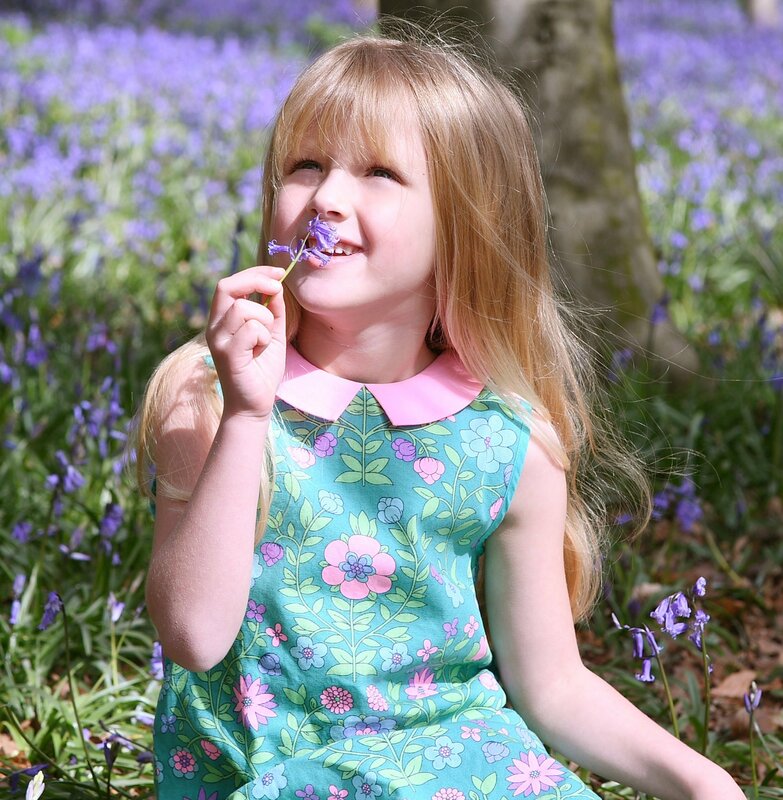 Let Sophie Dunne capture your story in the beautiful Essex countryside. 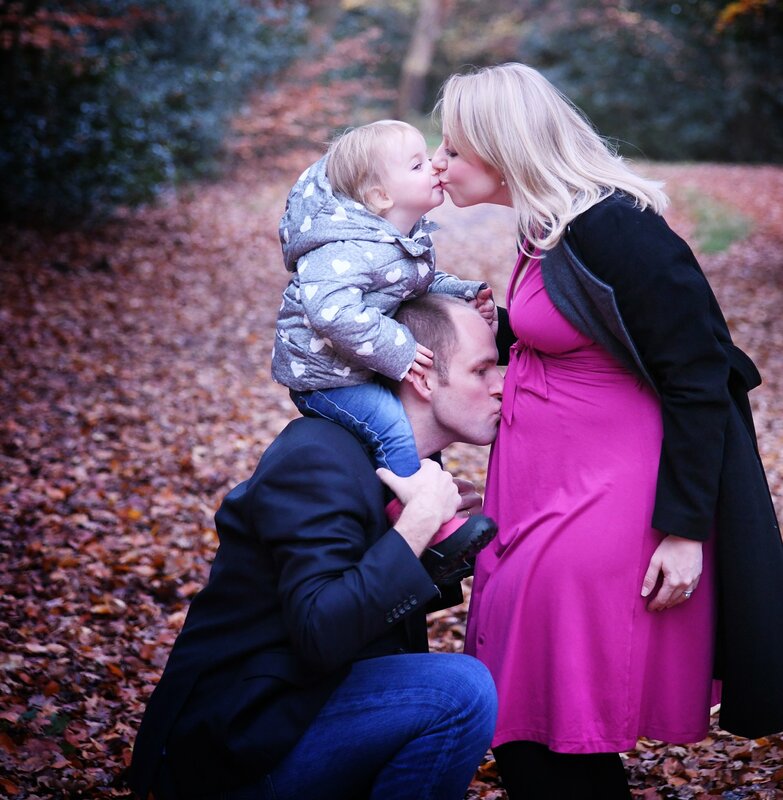 Outdoor family photo shoots are perfect for toddlers and children but even better when the whole family joins in! 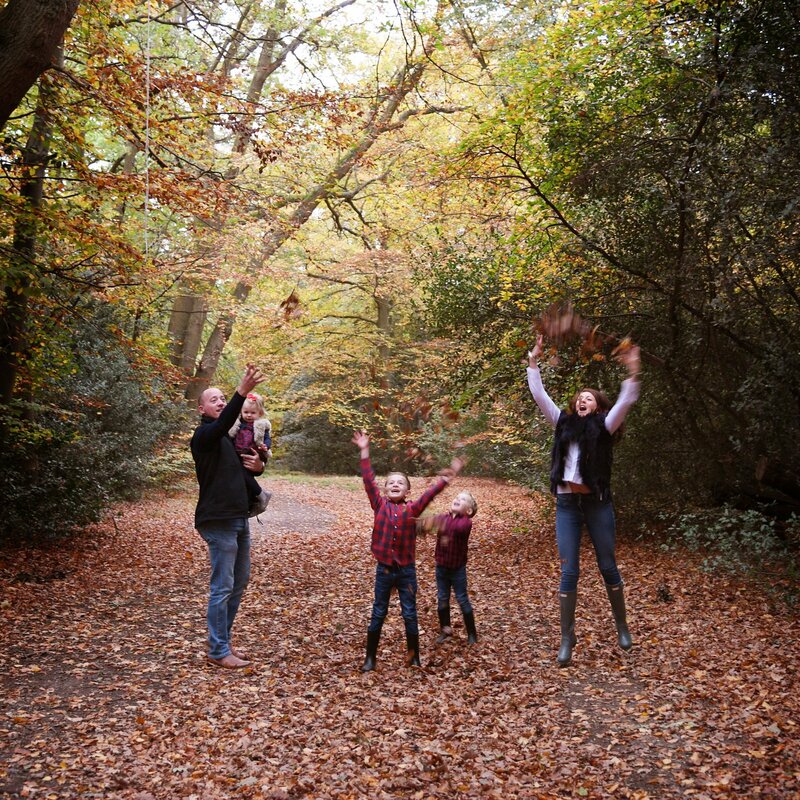 Take a walk through the different seasons and find your perfect location for family portraits. 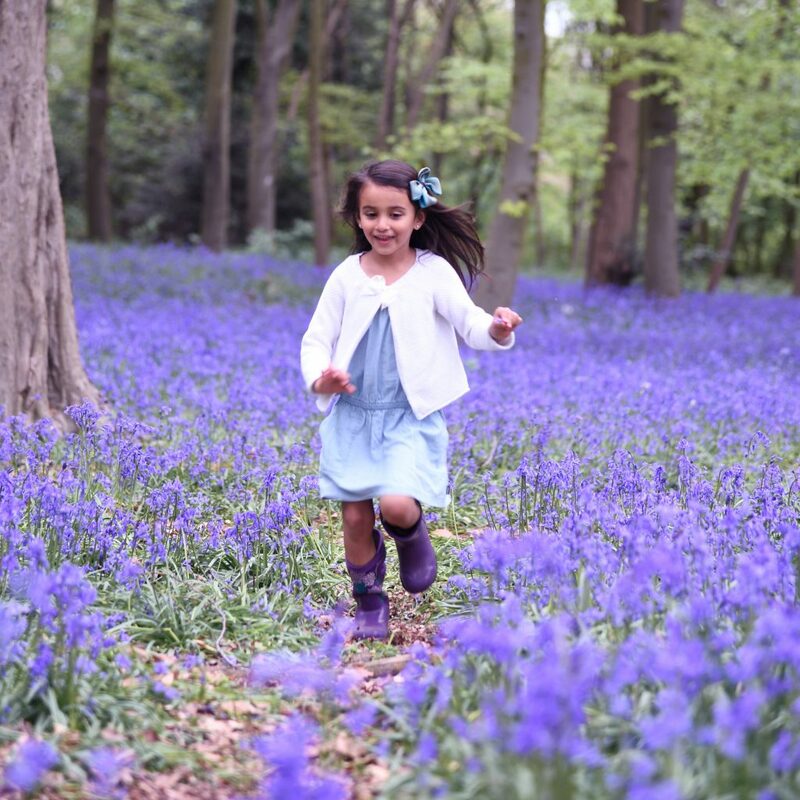 A spring photo shoot is fresh and vibrant, a summer photo shoot is relaxed and balmy or is an autumn photo shoot more you with crunchy leaves and stunning woodland. 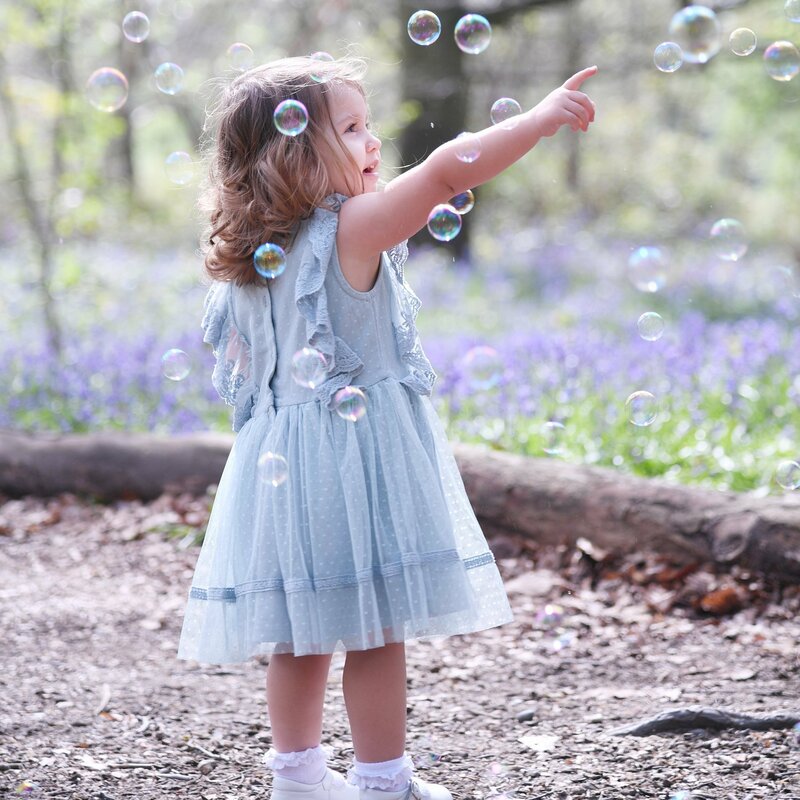 There are so many great locations to choose from in the beautiful local spots of Epping Forest you will be spoilt for choice with stunning natural portraits. LOCATION PHOTO SHOOT £185 – A 1 hour creative photography outdoor session within woodland, forest, open fields or in your private home setting. Additional travel fee added to this for specific locations, depending on distance. Price includes the editing of your images, including artistic enhancements. 50 high resolution images sent to you instant download link. 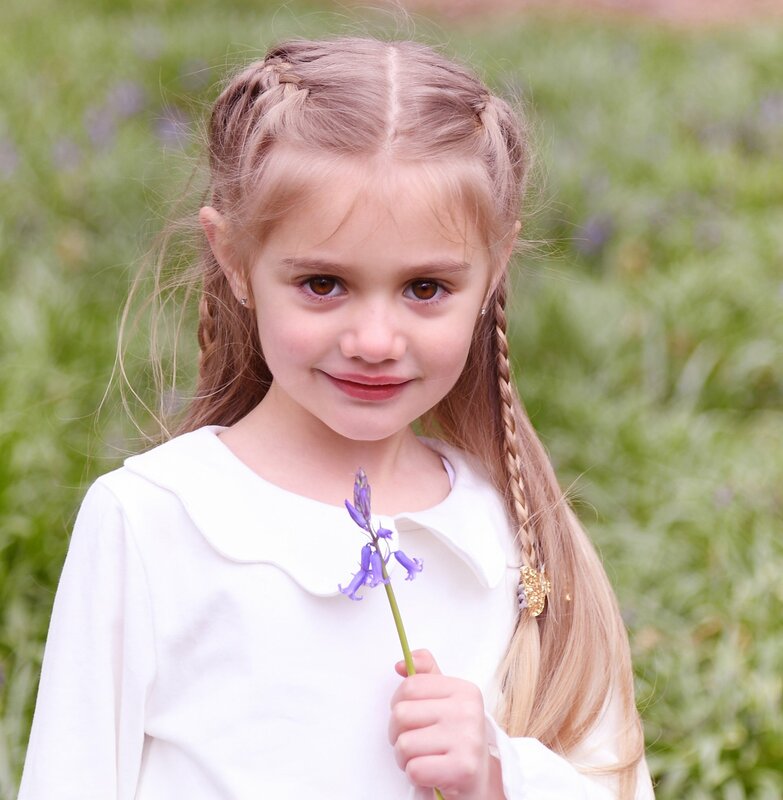 BLUEBELL WOODLAND SHOOT £150 – LIMITED DATES EARLY APRIL – A 45 minute creative photography outdoor session within woodland, forest, open fields or in your private home setting. Price includes the editing of your images, including artistic enhancements. 50 high resolution images sent to you instant download link. AT YOUR HOME £325 – A 1 hour specialist creative photography session in the comfort of your own home, using your own styles, colour schemes and furnishings as the backdrops to create stunning and natural style images, using natural soft lighting and your family and children being comfortable within their home surroundings and comforts. Price includes the editing of your images, including artistic enhancements. 50 high resolution images sent to you instant download link.